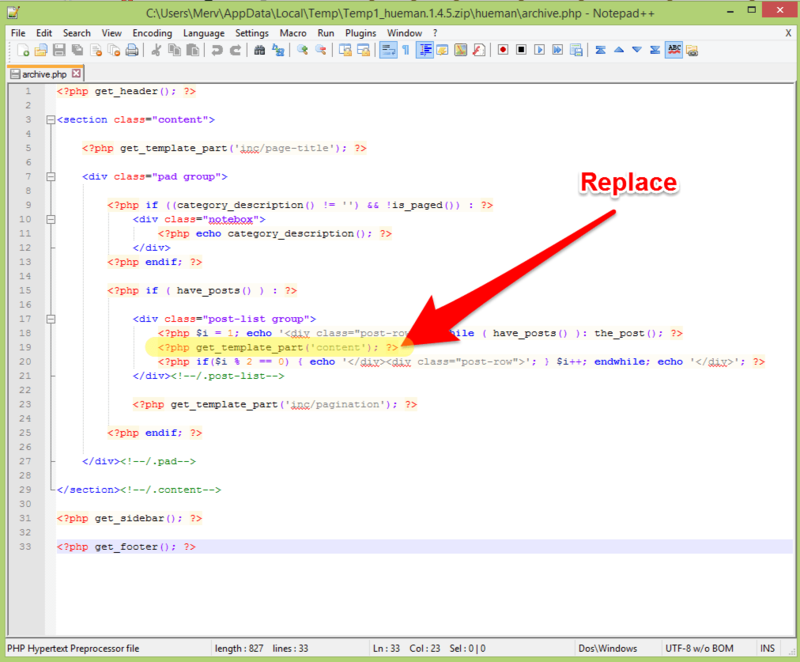 If you have never looked at a line of code in your life and you can copy and paste you can do this. We have made this process as easy as possible within WordPress constraints. WordPress has filters and hooks for "the_title" and "the_content" but these are not applicable for real estate websites where the address, price bed/bath icons and maps are much more important than categories, date and published by info. Not performing the setup steps may cause your sidebar to appear in the wrong place or the listing pages appear too wide. All you have to do is duplicate some files and copy and paste into them. If all else fails you can use the included shortcodes but these are not nearly as good as implementing the following steps. iThemes Builder Framework Theme, Genesis Framework by StudioPress, Twenty 12, 13, 14 & 15 by WordPress. We have a selection of pre configured templates here for many popular themes here. Not all themes follow WordPress coding standards and these may take a little more time and experience to get working. If you just can not get it to work, visit theme support desk and fill out a priority request. We hope a future WordPress release adds filter so this can be automatic, but until that happens you are going to have to perform the following steps using copy and paste. Before attempting the following steps add a test listing and preview it as your theme may already work with Easy Property Listings. 1. Take a backup of your theme and a copy of the files to edit. Open your favourite FTP program or access the file manager via your hosting panel. Take a backup of your theme before you start. Download the single.php file and archive.php from your theme folder and save it to your computer. If these files are not present in your child theme then copy them from your parent theme folder. If there is no archive.php file use the index.php file. Upload these new files back into your theme folder. 2. Edit your single-listing.php file. Default Easy Property Listings single-listing.php on GitHub. Open your new single-listing.php file in your text editor like Notepad++. Save the file and make sure you have sent it to the server. View the test listing you created and you should be done. You can see how the different templates work by reviewing the included template files. 3. Edit your archive-listing.php file. Default Easy Property Listings archive-listing.php on GitHub. Which appears after the second. The first one is usually the page title. Save the file and make sure you have sent it to the server. Check the main property page http://YOUR_SITE_URL/property/ and you should be done. 4. Optional for grid and sorter. Edit your archive-listing.php file again. Check your main property page, if the buttons are in the incorrect place move them until they are in the correct place. Visit the theme templates forum archive and search for your theme as we may have already created the templates for your theme.